I LOVED photographing these peaceful and adorable twins!! 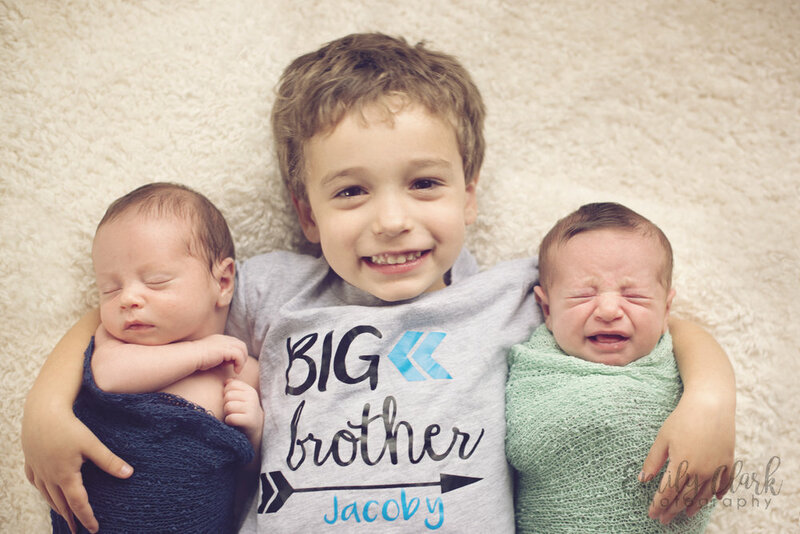 Their big brother, Jacoby is amazing with them. 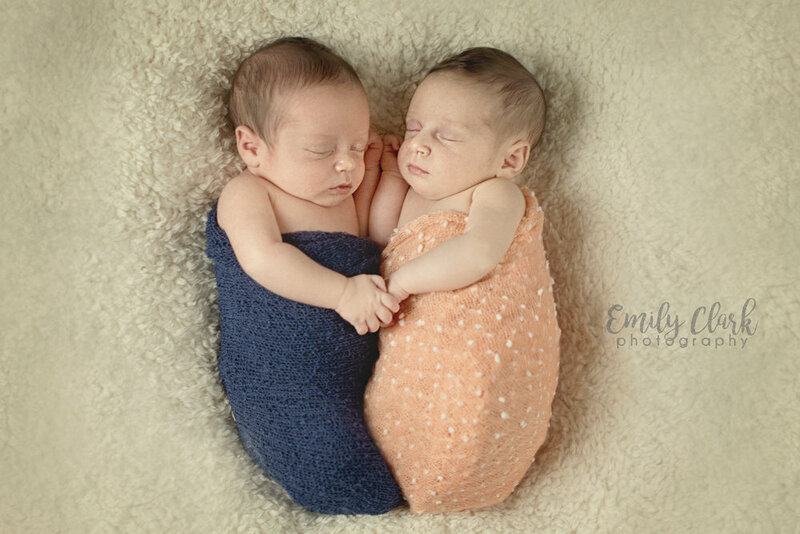 Most of all, twin newborn sessions normally take at least 4 hours. We wrapped this on up in less than 2! The shortest one to date!! We finally got a good amount of snow!! The joy in their faces was priceless! They played all day long, only coming in for short breaks to "warm up" and grab a snack. What fun! !